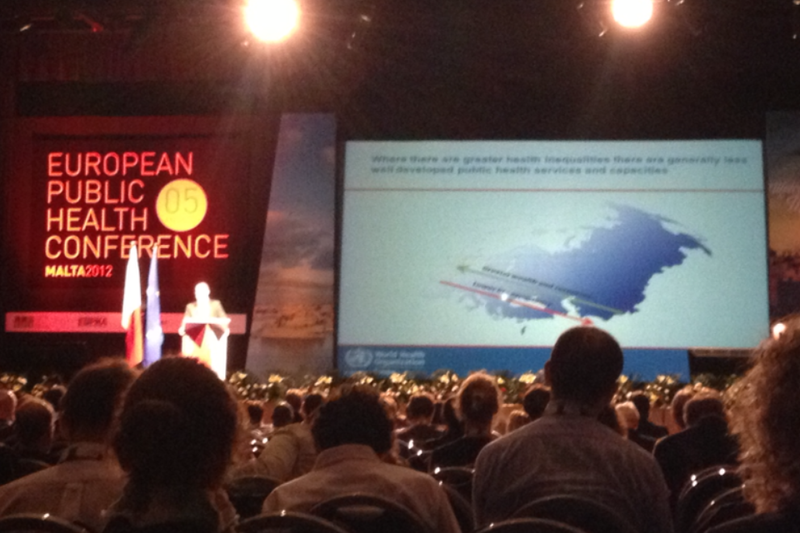 WHO regional office for Europe has launched it’s plan to strengthen public health services across the region at the 5th European Public Health Association conference in Malta today. It has a typically wordy WHO title the “European Action Plan for strengthening public health capacities and services’ (the EAP) and is probably not the easiest read. So the important thing and reason we are blogging about it is to raise awareness that for the first time a major international strategy such as this is underpinned by the theories of sustainable development i.e. solutions need to meet the needs of the present without compromising the ability of future generations to meet their own needs through three constituent parts, economic sustainability, social sustainability and environmental sustainability. The EAP calls this ‘Win, Win, Win solutions. If you don’t want to read the whole report take a look at this short video.